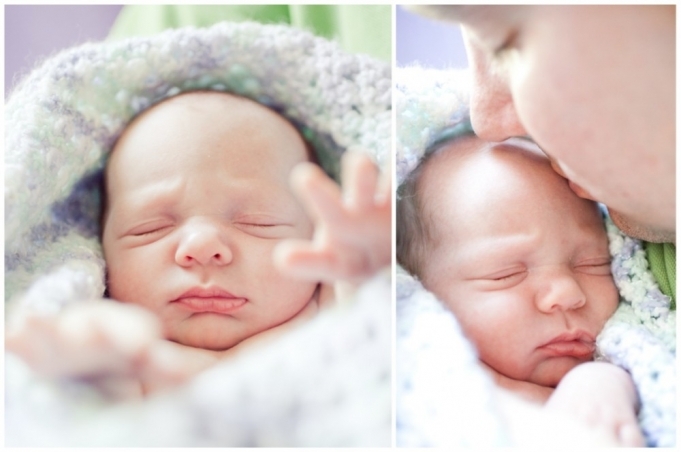 Newborn | Twins! 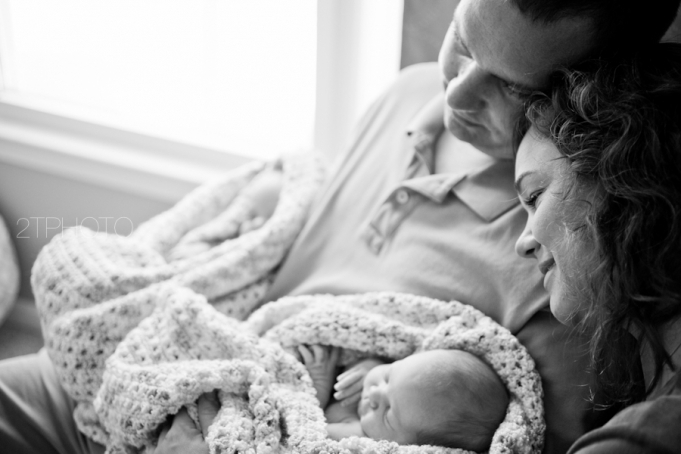 Welcome to the world Marisa & Josie | Atlanta Newborn Photographer - 2TPHOTO: life through a lens. A few weeks ago, I had the pleasure of meeting two proud parents– Ryan and Tonya! It was quite an experience! Within the first few minutes of meeting Josie & Marisa, I could already tell they have distinct personalities! Here are just a few of my favorites from the day!